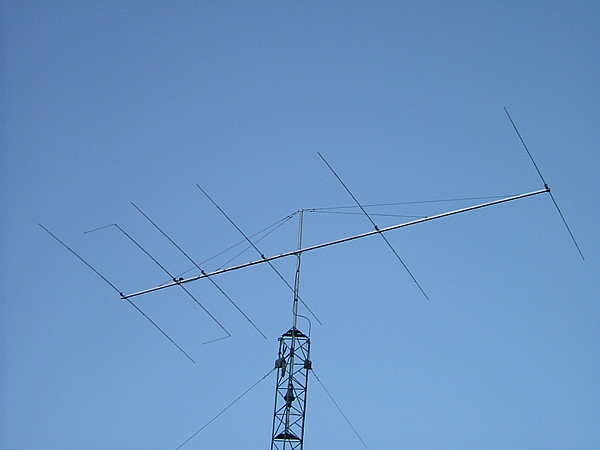 A 6 element wideband 27-29MHz* OP-DES (Opposing Phase Driven Element System) The First Dualband 10m/11m Yagi - NEW! Second Generation OP-DES Yagi ! 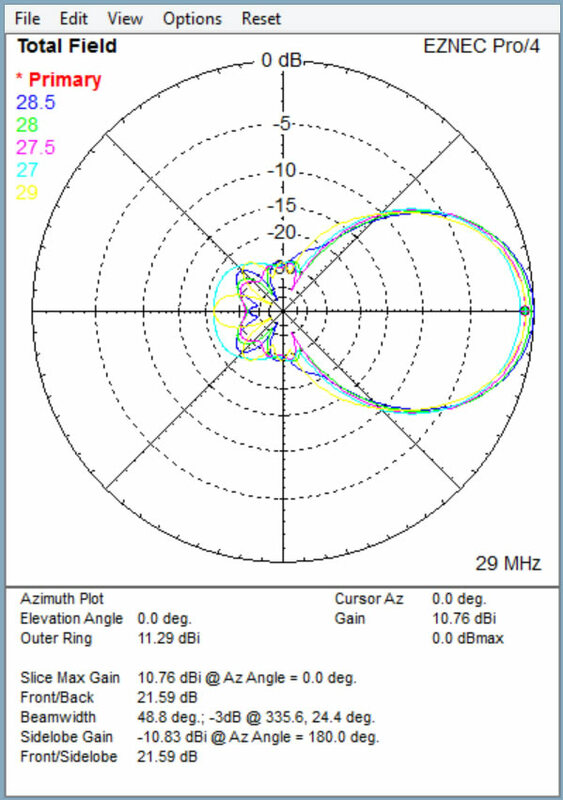 This antenna is made HD as standard with 25mm diameter which taper to 13mm tips. The antenna has fully insulated elements which will ensure continuous, high performance for many years to come. Boom to mast brackets are included with all antennas which will support 2 inch (50mm) masts. For other diameters, please ask! Boom is 65mm square tapering to 50mm.